As the first Sikh elected to a State Senate, Manka Dhingra is on well on her way to a successful political career in her hometown of Redmond, Washington in the suburbs of Seattle. 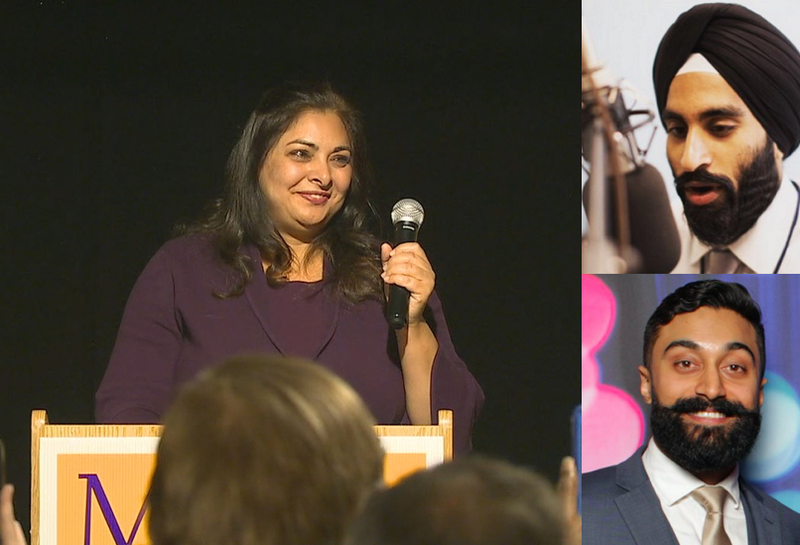 In the 2nd edition of Sikh Meets World, we talk with the recently-elected State Senator to understand her American story and what drove her into public office. Manka details how she immigrated at an early age to her time finding love at U.C. Berkeley. We touch on how she ended up starting a nonprofit as well becoming a Senior Deputy Prosecuting Attorney, and how her monumental election win changed how policy is being made currently in Washington State. 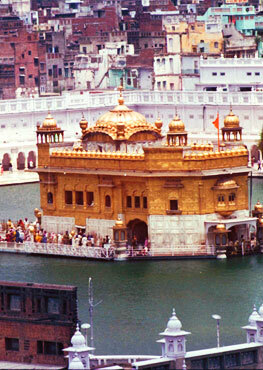 Moreover, she shares her experience with Sikhism and how it has taught her the values she now upholds in her life and career.